Hello all! 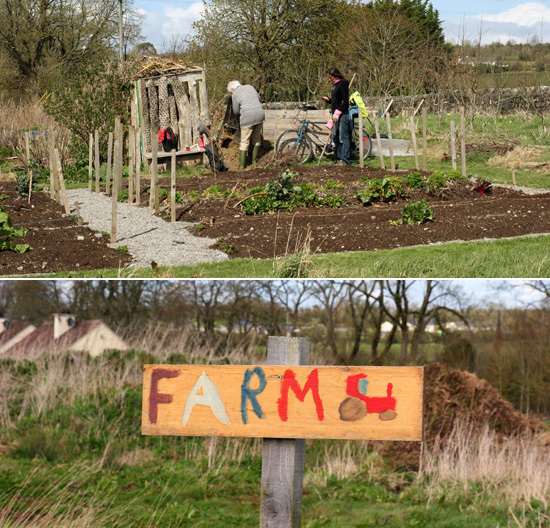 Tomorrow night there will be a fundraiser in Aras na nGael to support the community farm in the Cloughjordan ecovillage in North-West Tipperary. The night includes a presentation …Read the full article.